When Henry Ford introduced the assembly line in 1913, he ushered in the second Industrial Revolution — and upended the automotive industry. Now a century later, thanks to the concept of Industry 4.0, the automotive industry is again making a dramatic shift. Industry 4.0 has been a boon to the automotive industry, streamlining operations and offering new business opportunities. Industry 4.0 is defined by connectedness: In the Industry 4.0-ready facility, devices connect to each other and to human interfaces, providing real-time data from myriad sensors. And humans can "connect" to that data at any time. Paired with advanced analytics and machine learning, this ecosystem of sensors, devices and humans is incredibly powerful. Most automotive facilities haven't reached that perfect state of connectivity where humans and machines seamlessly work together. But the industry readily embraced the principles of Industry 4.0. At the same time, consumers have also been asking for greater connectivity with their automobiles, further pushing the industry to evolve. Today, most automotive manufacturers and suppliers have willingly started down the road to Industry 4.0, and the route is leading them to greater profitability. 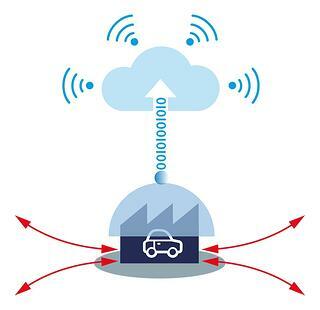 According to Automotive World, sensors in the supply chain have been instrumental. For example, Bosch realized a 25% increase in output for its automatic braking system (ABS) and electronic stability program, simply by introducing smart, connected lines. Agile supply chain: Both suppliers and original equipment manufacturers (OEMs) in the automotive industry are subject to increasingly stringent fuel regulations. The result: a push for lightweighting to increase fuel economy. Industry 4.0-readiness also gives OEMs and suppliers the agility to quickly adapt manufacturing specifications in response to changing standards. Self-monitoring capabilities: As facilities increasingly move toward 24-hour production, equipment reliability becomes even more critical. Industry 4.0-enabled plants will have robust monitoring systems to identify potential maintenance issues before they cause downtime. That same technology can be used in cars themselves to decrease unexpected breakdowns. Capacity for customization: Today's car drivers consistently express the desire to customize their vehicle configuration. The traditional automotive manufacturing process doesn't allow such personalization. However, evolving toward Industry 4.0 would give auto manufacturers the ability to not only customize individual vehicles, but also shorten the delivery time for those vehicles. 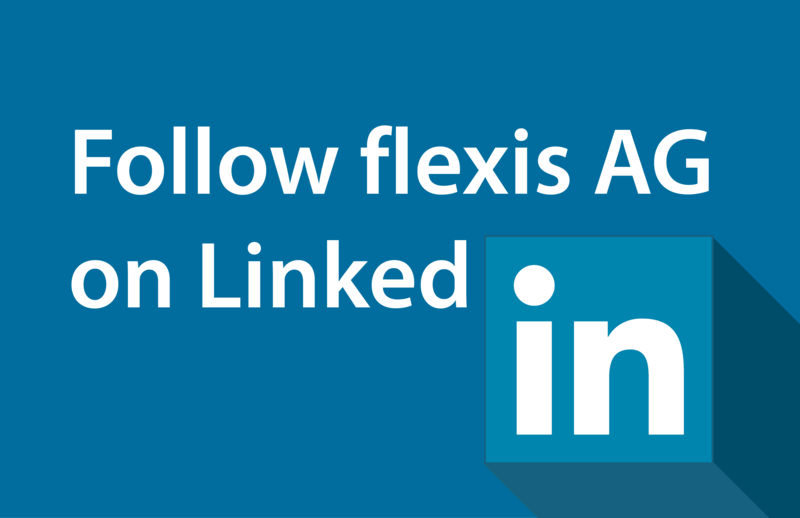 Network flexibility: Automotive manufacturers have locations all over the world. 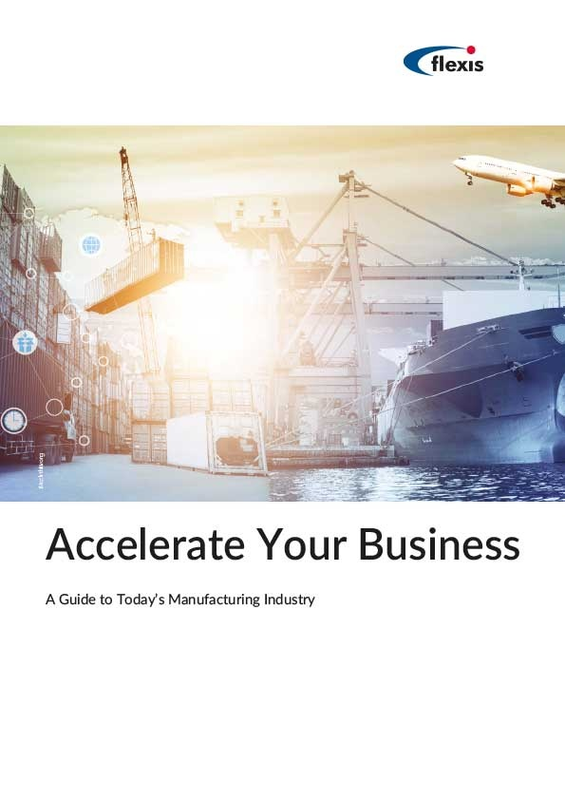 Industry 4.0-ready manufacturers also strategically connect all these locations. If production or demand fluctuates, operations can shift among facilities as needed. Contractor integration: The automotive industry relies heavily on contracted manufacturing, which allows for greater flexibility to address short-term demand changes. But integrating those contractors into a supply chain with end-to-end (E2E) visibility can present some difficulty. Data security: The current industry model represents a sort of closed information loop, where data never leaves an individual organization. Industry 4.0 calls for opening that loop, which makes every manufacturing enterprise vulnerable to cybersecurity threats. That's especially dangerous for the automotive industry, where car buyers could suffer serious harm if their connected vehicles are hacked. Data management: The era of Big Data has arrived, and the automotive industry produces massive volumes of data. While cloud computing addresses the simple issue of data storage, many automotive manufacturers are still struggling to harness their data to gain useful insights. They will need to strategically adopt logistics management software that incorporates advanced analytics and machine learning. To overcome these challenges, the automotive industry will need to continue pushing toward automation and visibility across the supply chain. 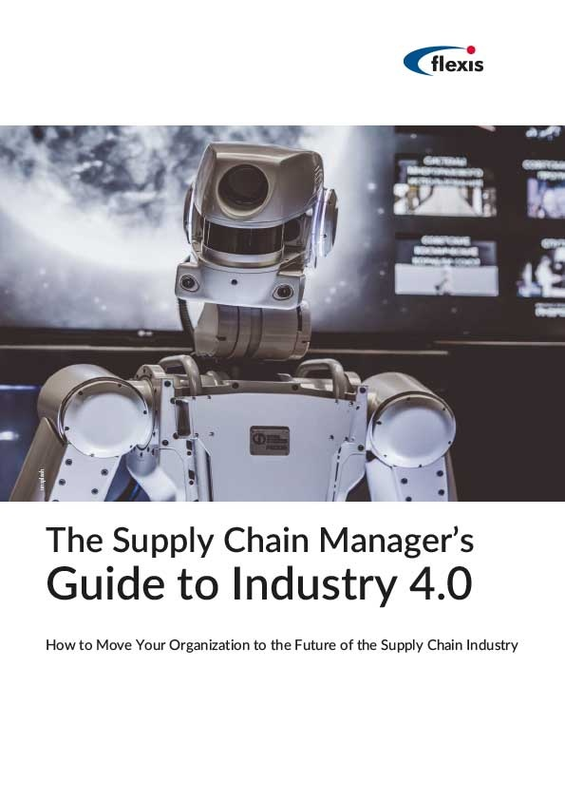 While neither of these alone is a silver bullet, they provide a useful framework for choosing the right strategies and tools to attain Industry 4.0 readiness. Any logistics software or ERP should be evaluated based on its capacity for supporting Industry 4.0 principles.